EU officials will hold an emergency summit for Brexit on Wednesday to have a 'final say' on a second delay. 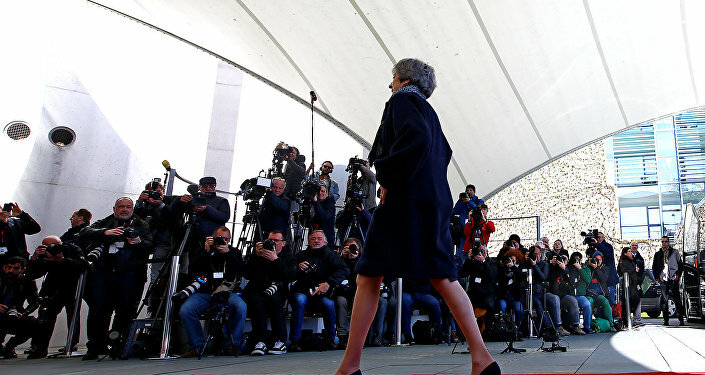 According to draft conclusions of the EU leaders' summit, the bloc will agree on another Brexit delay, however, the exact date for the maximum delay will be still discussed on Wednesday. "Our experience so far, as well as the deep divisions within the House of Commons, give us little reason to believe that the ratification process can be completed by the end of June. In reality, granting such an extension would increase the risk of a rolling series of short extensions and emergency summits, creating new cliff-edge dates…. I believe we should also discuss an alternative, longer extension. One possibility would be a flexible extension, which would last only as long as necessary and no longer than one year," Tusk said in his invitation letter to the members of the European Council ahead of their Wednesday's special meeting on Brexit. He explained that the extension should last exactly up to one year, as beyond this date the European Council would have to "decide unanimously on some key European projects."